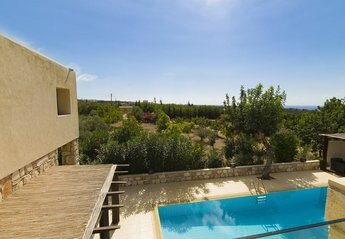 Found 11 holiday rentals in Tala. 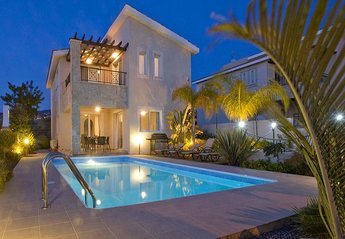 NEW boutique villa, designed to our personnal standards.Interior design by conrad and furnished to the highest standards by Bo Concept.fantastic location with great views over the paphos coastline. 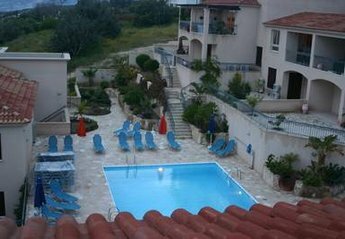 modern 2 bedroom town house, on hillside (low humidity) , sea view, large pool, village square with several restaurants and tavernas 200 yds, golf course 10km. beach 4km. 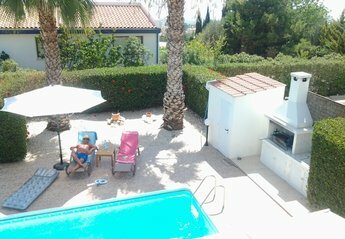 A superbly designed high spec villa, situated at the end of a peaceful cul de sac, only a few minutes walk from Tala Village Square with its diverse collection of restaurants and tavernas. 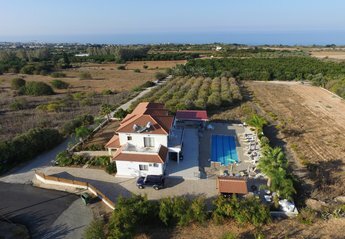 Villa Odysseas is a very substantial and unique stone built holiday home situated in the lower reaches of Tala. Sleeps 8. Very private pool area. Free 4 x 4 and wi-fi included. Fabulous, stone detailed, modern villa situated on an elevated position with sea views. Private heated pool with Roman step access. Fully insured 4x4 vehicle included in rental price. A Fabulous villa!! Nayia Paradise Villa. 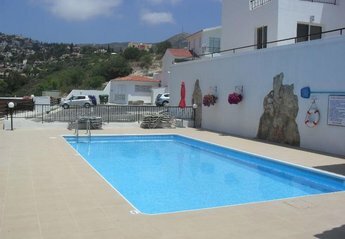 Looking for holiday lettings in Tala? We are in the process of placing rental properties in Tala on this page. Please enter your name and email address below and our team will email you our selection of properties in Tala. And this is a FREE service!